Soundsation GO-LINK series is a professional line of assembled cables born to provide full reliability for a wide range of applications. Built in Oxigen Free Copper, the GO-LINK series means quality construction, effective shielding , preserved tone and rugged durability. 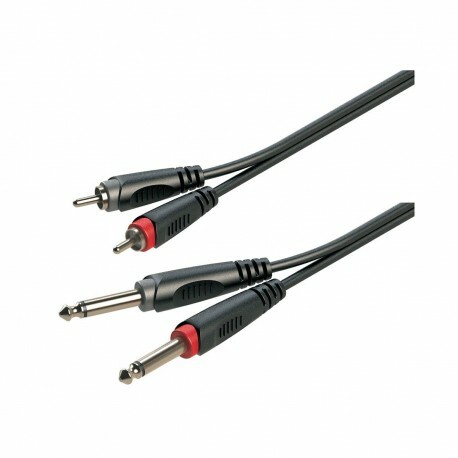 Available for instruments, microphones, speakers, GO-LINKS series also includes cables for data transmission and digital applications.